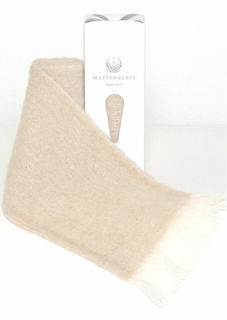 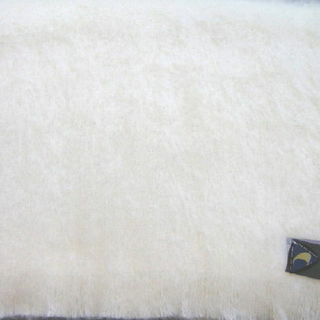 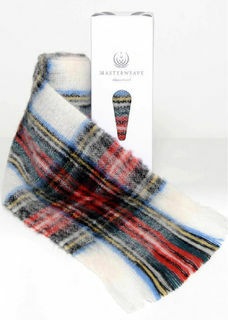 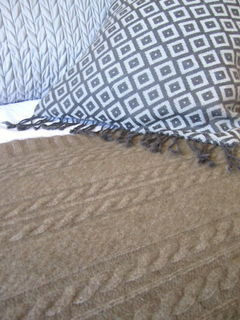 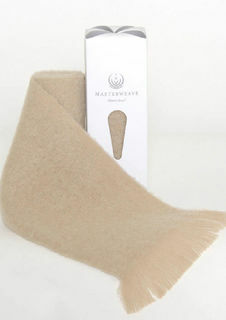 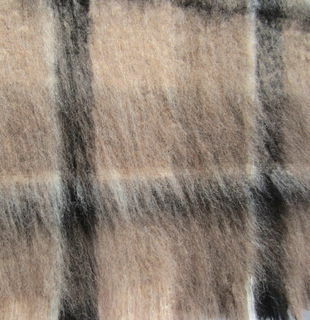 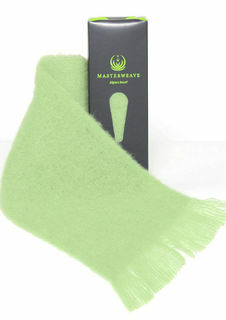 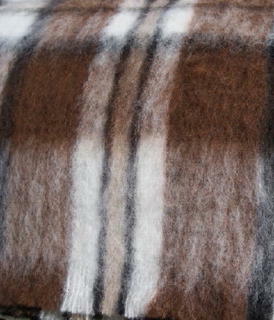 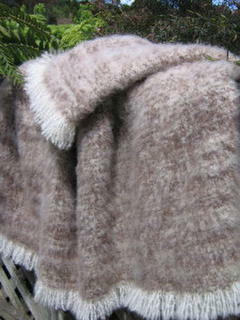 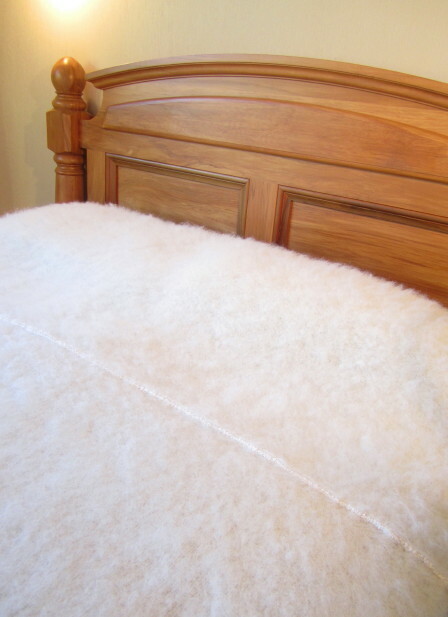 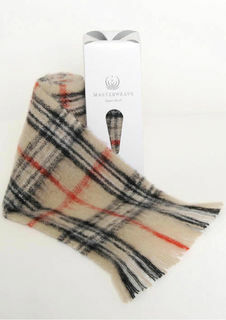 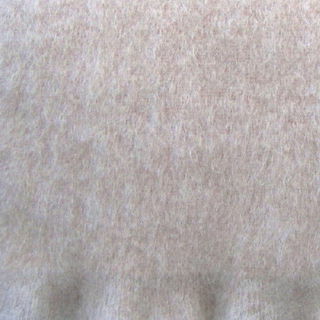 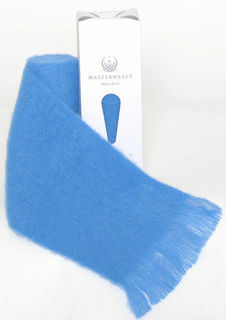 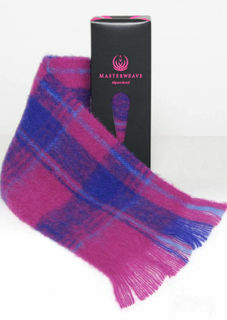 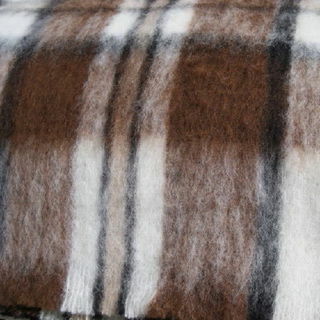 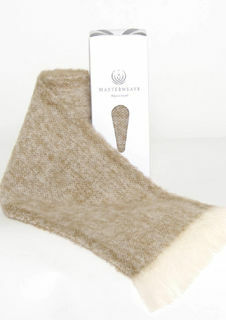 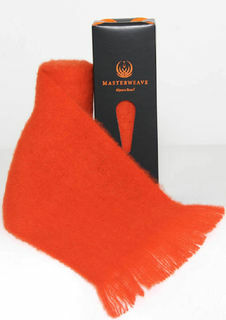 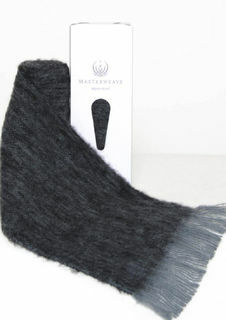 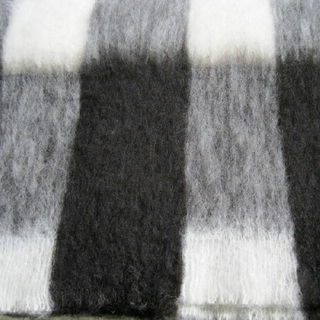 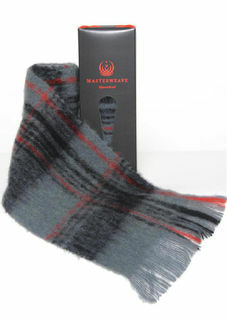 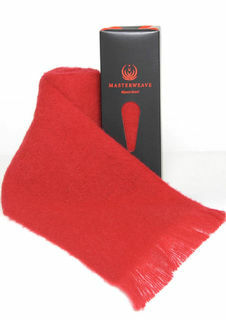 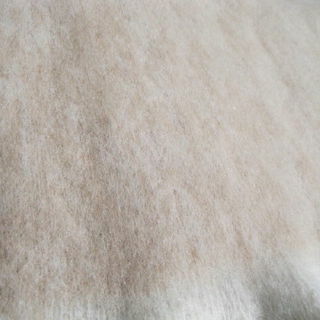 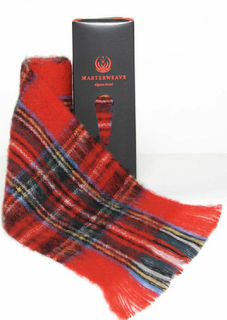 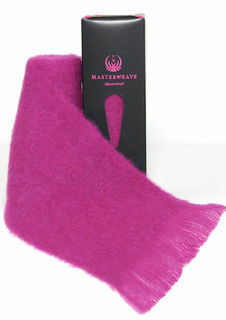 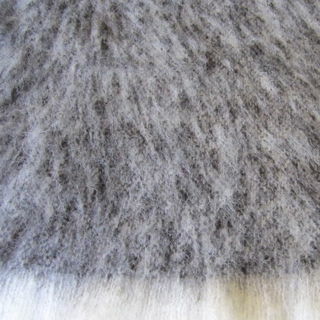 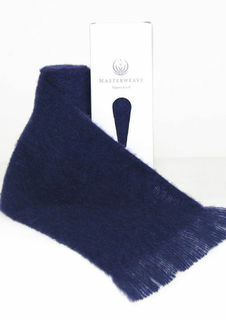 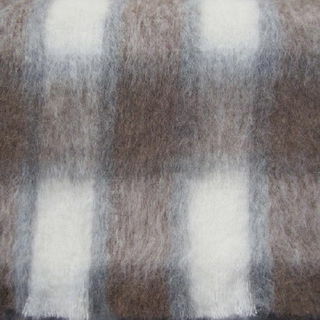 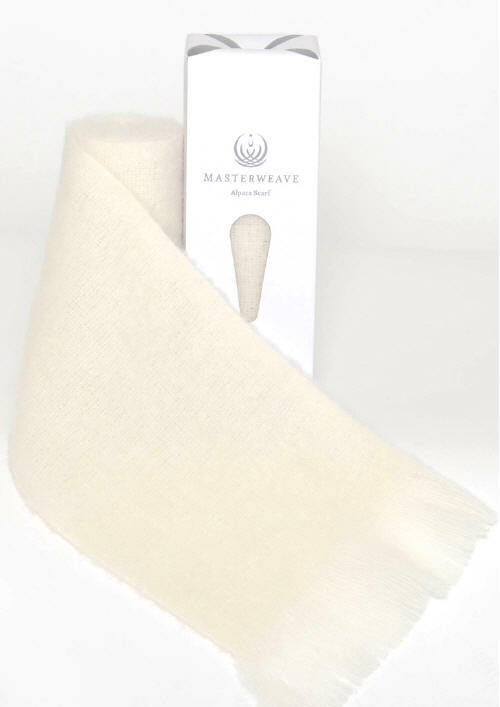 We have a large range of quality silky soft, NZ made Mohair and Alpaca Blankets, Throws, Travel Rugs and scarves crafted by New Zealand Heirloom Weavers and Masterweave Windermere. 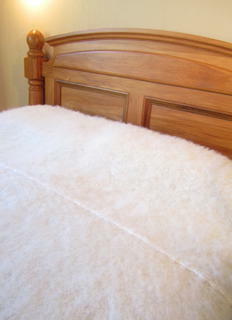 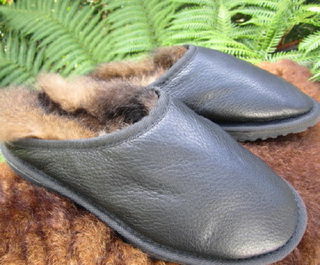 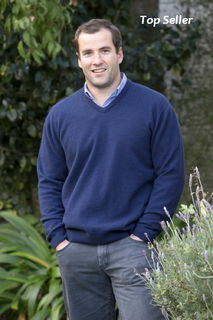 The Alpaca is one of the most adored animals on lifestyle blocks and farms all over New Zealand and around the world. 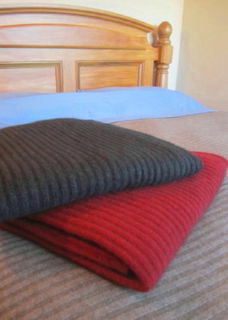 The blankets are easily washed and therefore great for baby too.